The native apps have become very popular among all smartphone users. They are specifically designed for a certain mobile OS and hence they offer a better User experience over the mobile website. Along with all the advantages that any native app has, it also has some downsides to it. Native apps are platform specific and needs respective development tools. 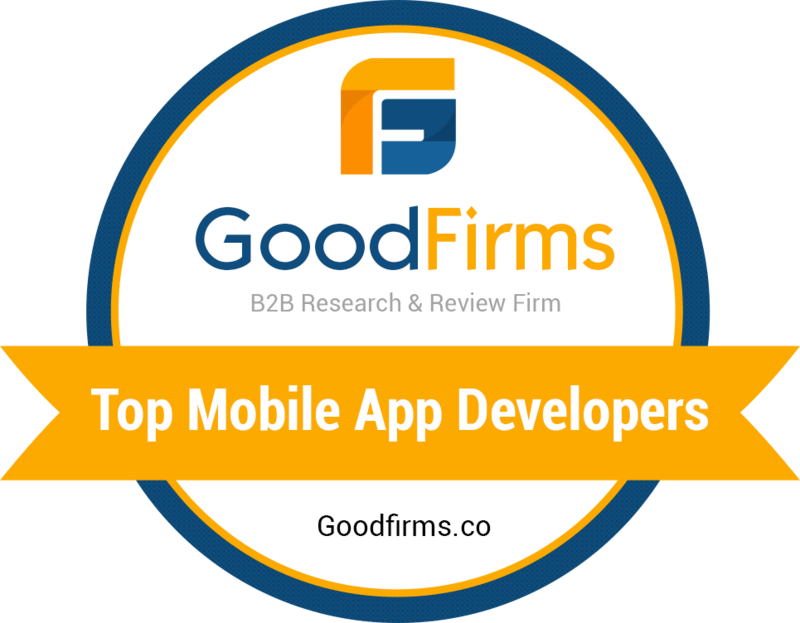 They are more expensive proposition for developers who wants their app to be compatible with various platforms. Naturally developing native apps for different types of mobile platforms is time consuming as it needs different software tools for each platform. The solution over above listed problems is Hybrid Mobile Apps. The foremost advantage is that they are platform independent (can run across multiple platforms like iOS, Android, etc). Developmet of such apps requires less time as compared to time required for the development of native apps for different platforms. Basically, the hybrid app approach combines the native development with web technology. For hybrid apps, developers write maximum portion with cross-platform technologies and maintain the direct access to native APIs when it is required. The native portion of the app can be developed independently, and the web part of the app can be developed as a web page that can reside on a server. The web part of Hybrid apps are developed using technologies like HTML 5, CSS3 and JS. Ionic framework is a front-end framework for hybrid mobile apps development. Ionic is a complete open-source SDK that can be used for hybrid mobile app development. Ionic was built on top of Apache Cordova (previously Phone Gap, a mobile app development framework) and Angular JS (Google’s web application framework). Ionic provides services and tools for hybrid mobile app development using web technologies like HTML 5, CSS and Sass. Such hybrid apps built using these web technologies can be distributed through native app stores using Cordova. Ionic was created by Drifty Co. in 2013. It offers all the functionalities that are found with the SDKs for native mobile app development. Thus enabling users to build their apps, which can be customized for Android/iOS and can be deployed using Cordova. Ionic provides various custom components and methodologies for interaction using Angular JS. The ionic is dedicated towards building products as per modern Web Standards for modern mobile devices. For Android, Ionic platform supports Android 4.1 and above. For iOS, ionic supports iOS 7 and above versions. Ionic framework also supports apps for Blackberry 10. So lets build apps for all big platforms using ionic SDK. Ionic provides everything for app development, from front-end to back-end.